With a newborn at home, I wanted to find new fun ways to keep Jack entertained while I spend a little extra time with the new baby. Luckily, we were recently introduced to Seedling, a line of all-in-one activity kits that spark imaginative play for children between the ages of 3 and 12. Seedling kits allow children to express themselves through various creative projects that include a wide variety of interests and hobbies. Ranging in price from $9.99 to $59.99, there is a kit for any budget! Jack (and Brad) is a huge dinosaur fan so naturally, he picked a kit that would explore his love for digging for fossils. 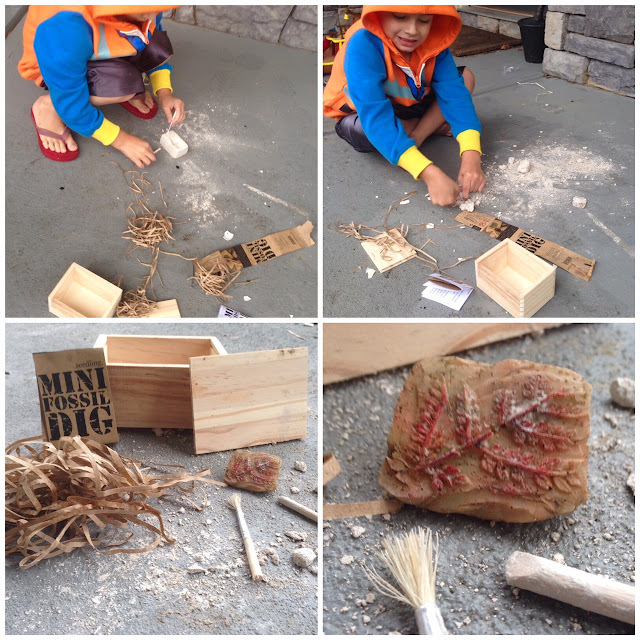 The Mini Fossil Dig included all the tools Jack needed to start his first experience as an archaeologist. 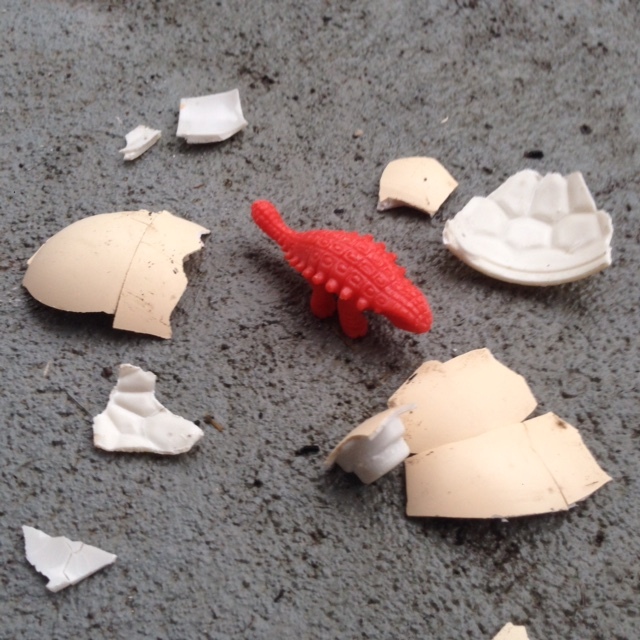 Continuing with the dinosaur trend, he picked this awesome dino egg, which grows & hatches in just 48 hours. Simply add water and watch the magic happen! Jack absolutely loved his kits, they include all tools needed for imaginative and unique hours of fun. 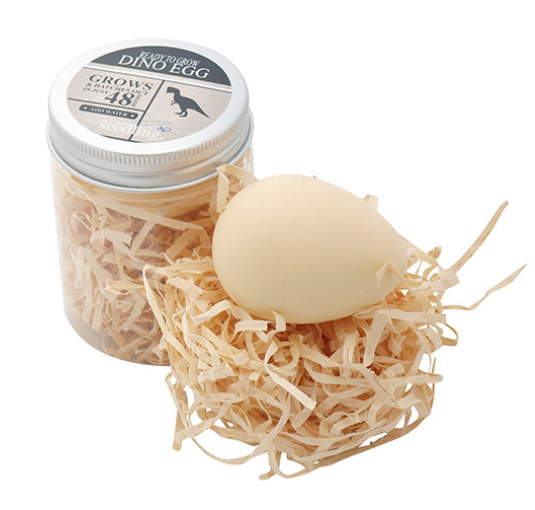 With the holiday season quickly approaching, Seedling kits make the perfect gift for boys and girls ages 3-12. Founded in New Zealand in 2007, Seedling began with an initial launch of activity kits that sparked hours of imaginative play. 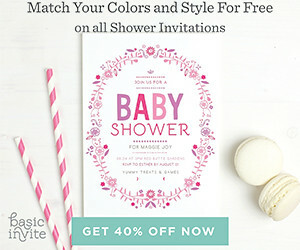 Expanding globally with toys, gifts, activity kits and party supplies sold in over 20 countries, Seedling has established itself as the go-to brand for stylish, quality children’s products. These kits are wonderful. My daughter and nieces would love the fashion designer kit.